One of the most popular shapes of pasta as the pieces never stick to each other. 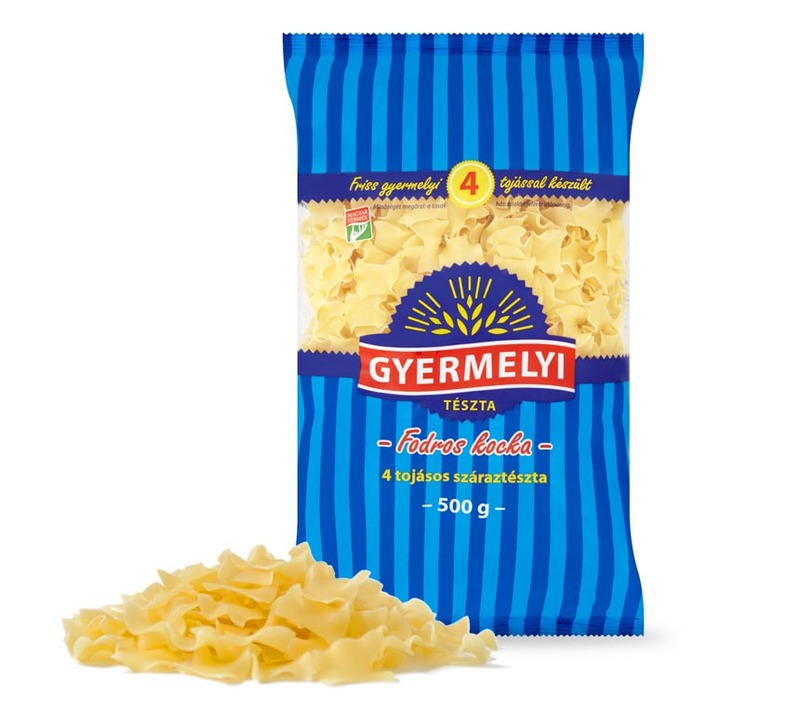 An indispensable part of potato, cottage cheese or cabbage pasta dishes. Thanks to its great resilience, it can be easily mixed with other ingredients.